For decades, American Express was known for their charge cards — revolving lines of credit that had to be paid in full at the end of each month. Now, with great credit cards like Blue Cash Everyday® Card from American Express, Blue Cash Preferred® Card from American Express, and the Amex EveryDay® credit card, American Express balance transfers give you the opportunity to pay off high-interest debt you’ve built up on a different card. But how do you complete an American Express balance transfer? And is it ever a good idea to use balance transfers to manage your money? Can a balance transfer raise your credit score? 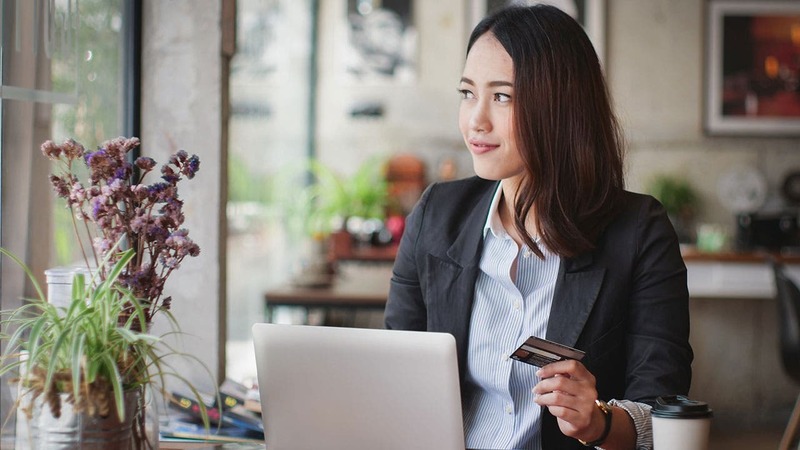 If you’re considering transferring high-interest credit card debt to an Amex card with an introductory 0% APR offer, you’ll want to think about how it could affect your credit score. First, expect your credit score to drop a bit when you apply for new credit and again when you open a new account. 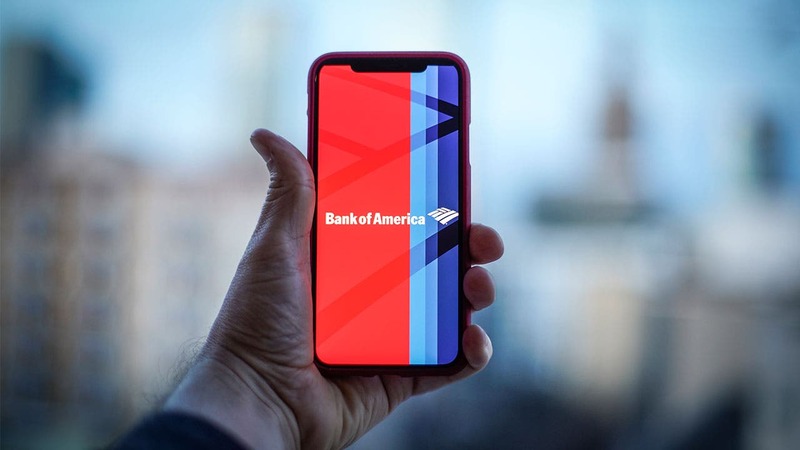 But as long as you aren’t going on a card-opening frenzy with several new accounts, you’re likely to lose only a few points for the hard credit inquiries. Additionally, opening a new account will reduce the average length of your credit history and the length of the most recent account on your credit report. The length of your credit history makes up 15% of your credit score. The longer you’ve been managing credit, and the more credit cards you’ve held for several years, the less effect a new account should have on your overall score. If you’re transferring a balance from one card to another — and keep a zero balance on your older card — your credit utilization ratio will drop, which is a good thing. Credit utilization makes up a whopping 30% of your credit score, so you want to keep this ratio as low as possible. In general, depending on your financial situation, if a balance transfer can help you pay off high-interest credit card debt at a lower rate, reducing your balances in less time, it’s going to be worth the risk. How do you complete an American Express balance transfer? Transferring a balance to your new American Express card is easy. You can do it by phone or online when you apply for the card. To do it online, first log in to your American Express account. You’ll be able to find out if you’re eligible for a balance transfer. If you are, you’ll need the name of your other credit card provider, your other credit card account number and the mailing address where you send payments for your other credit card. If you’re applying for a new credit card, you’ll have the opportunity to enter balance transfer information when you apply. If your application is approved with enough room to cover the whole balance transfer amount, American Express will begin the balance transfer process automatically. If you apply for an Amex card by phone, let the representative know you would like to transfer a balance to your new card immediately. 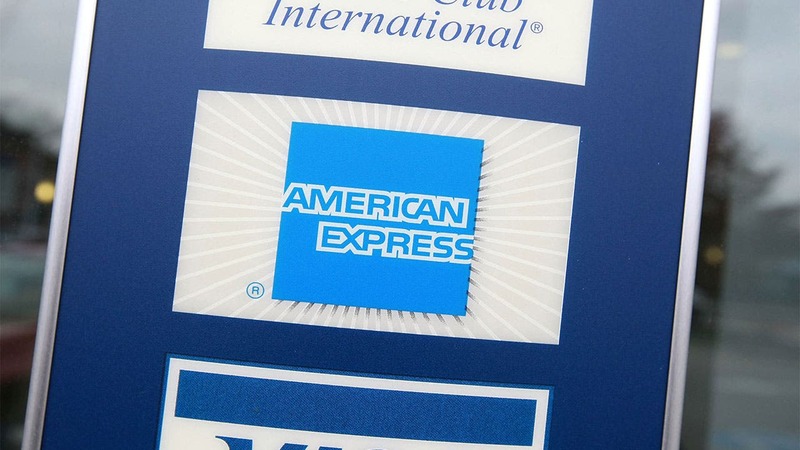 It’s important to remember a few things when it comes to American Express balance transfers. You cannot transfer a balance from one American Express card to another. You may be subject to balance transfer fees, depending on the Amex card you own and the terms and conditions of your account at the time. If you don’t have enough available credit or if you haven’t been approved for a balance transfer past a certain amount of money, the entire request will be denied. 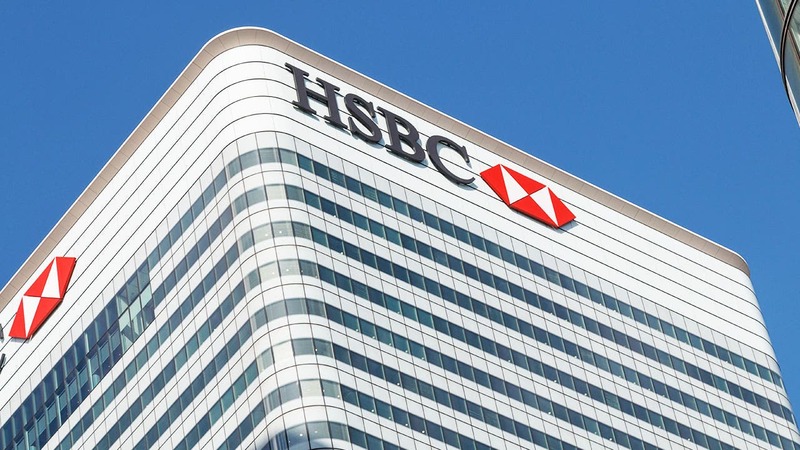 Some companies, like HSBC, will complete a partial balance transfer for you. But Amex will deny the entire transaction if you don’t have enough credit to transfer the full amount requested. Balance transfers can help you save money on interest payments and get out of debt faster. As long as you have the financial discipline to stop using your old credit card, you can continue reducing your credit utilization ratio, raising your credit score over time. What American Express cards are best for balance transfers? 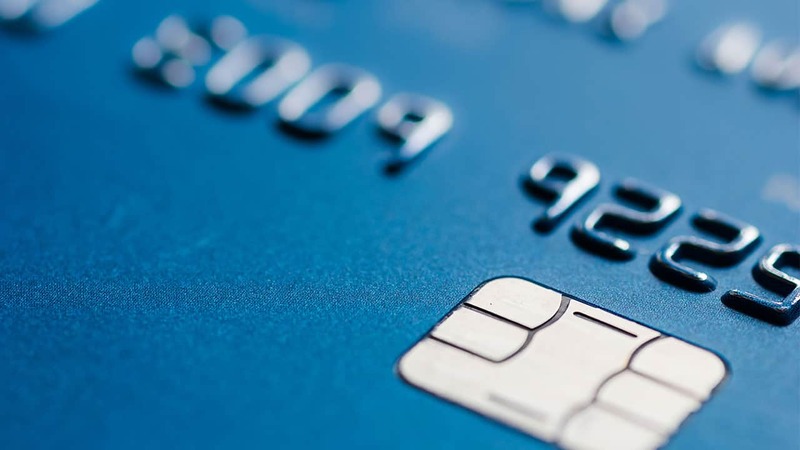 American Express currently has some excellent cards with balance transfer offers. If you’re thinking about transferring high interest balances from another credit card to a card in the American Express family, you may want to consider these offers for new cardmembers on Amex rewards credit cards. When you choose the Amex EveryDay credit card, you’ll enjoy 0% APR for 15 months on purchases and balance transfers made within the first 60 days of account opening. After that, the APR rises to 15.24% to 26.24% variable, so you’ll want to make sure you have a plan in place to pay down your debt by that time. There are also no balance transfer fees, which sets this card apart from some of its competitors. Amex EveryDay has a generous offer for new cardmembers: Earn 10,000 Membership Rewards® Points after using your new card to make $1,000 in purchases in the first three months of card membership. The points structure is straightforward. Earn 2X points at U.S. supermarkets on up to $6,000 per calendar year in purchases, and 1X points on every other eligible dollar spent. Plus, make 20 or more purchases with your Amex EveryDay card in any billing period and earn 20% extra points on those purchases — minus returns and credits, of course. Redeem your Membership Points for travel, experiences, gift cards, merchandise and more. The Blue Cash Preferred Card from American Express offers 0% intro APR on purchases and balance transfers for 12 months. The regular APR is 15.24 – 26.24% variable. There is a $95 annual fee on this card, which can be offset by its high-value rewards. Earn 6% cash back at U.S. supermarkets up to $6,000 in purchases per year and 1% after that. Also take home 3% cash back at U.S. gas stations and 1% on all other purchases. New cardmembers can earn a $200 welcome bonus as a statement credit by spending $1,000 in purchases within the first 3 months. You may want to keep this in mind when you make a balance transfer request and keep enough available credit on the card to also take advantage of the welcome bonus offer. If you’re looking for a balance transfer card with no annual fee, the Blue Cash Everyday card might fit the bill even better. New cardmembers enjoy an introductory bonus offering a $150 statement credit if you spend $1,000 in purchases in the first three months. But the balance transfer offer is even better than the Preferred version of this card. 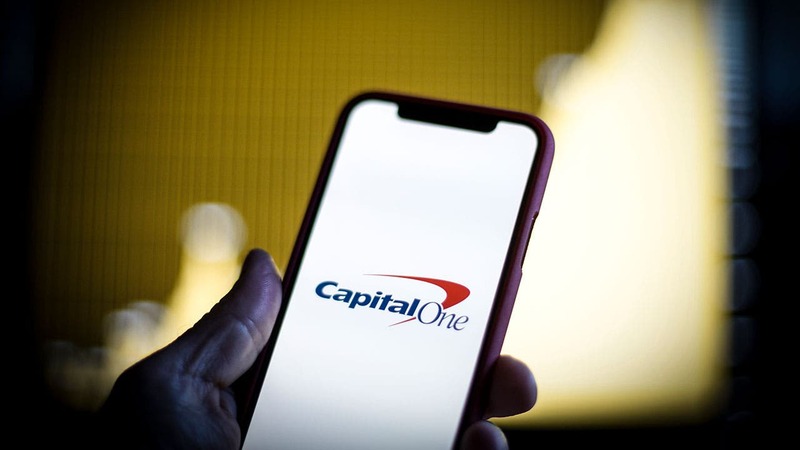 New cardmembers have up to 15 months to pay off their balance transfer or purchases before the intro APR of 0% jumps to 15.24% to 26.24%, variable. The rewards aren’t quite as good, though. Earn 3% cash back on the first $6,000 in purchases annually at U.S. supermarkets (1% after that) and 2% cash back at U.S. gas stations and select U.S. department stores. American Express balance transfers: Yes or no? If you’re thinking about a balance transfer, American Express card can be a smart way to manage your money. Just make sure to pay off the balance before the introductory period ends to enjoy the most savings and to keep your credit score rising.